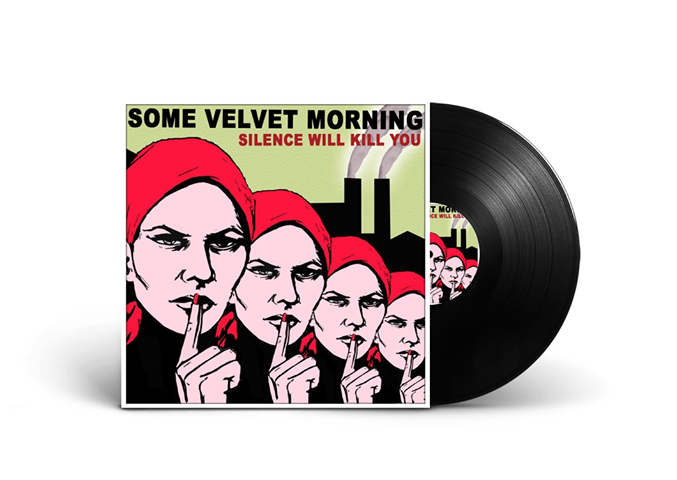 Our debut album, ‘Silence Will Kill You’, was first released in 2007. Until now the album was only available on CD and digitally. Now on the 10th anniversary, we are releasing the album on limited edition #vinyl.